Food allergies are something that is difficult to identify unless one is well aware of the baseline information with regard to this type of allergy. The main symptoms of food allergies in dogs include the facial itching, limb chewing, belly itching, recurrent ear infections or skin infections. Since the dogs consume a lot of prepared food materials including various kinds of proteins, fillers, coloring agents and more; in the commercial food materials, the incidences of food allergies are more than one can imagine. Allergic reactions mostly involve the skin or the gastrointestinal tract. 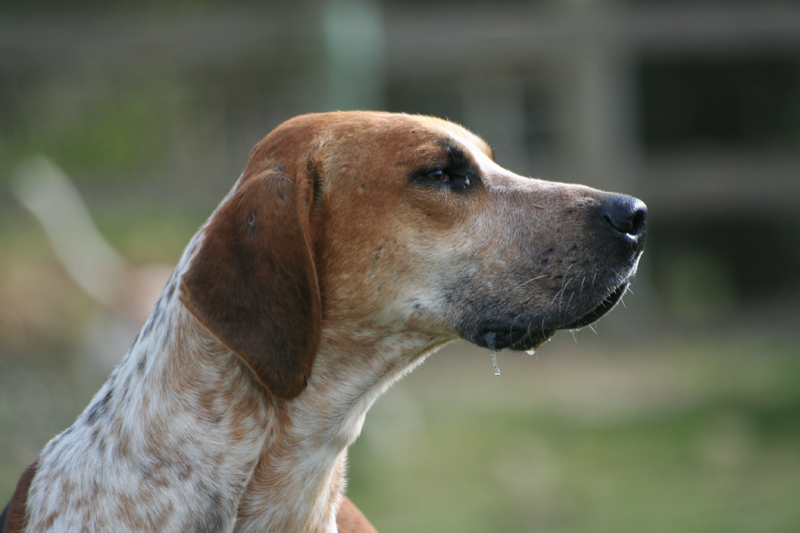 If you come across your dog itching after the provision of specific food materials, then suspect the food allergy in this animal. However, conditions like fungal infections need to be ruled out in general before the conclusion of itching as a sign of food allergy. There are many recorded incidences of allergies of dogs to corn or to wheat. However, the food allergies vary from dog to dog. Read the labels clearly before feeding your dogs with pet food materials, in such occasions. 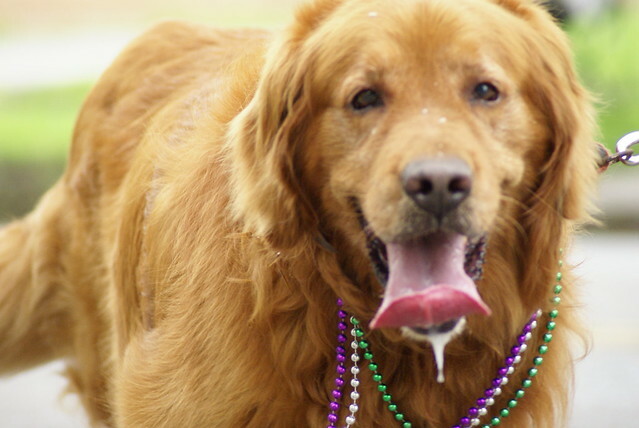 Too much-colored food materials may be avoided since they may cause allergies to your dog. Food allergies are often linked to the hyperactive behavior noticed in the dogs. Added colors, preservatives, and high-fat diet might cause such food allergies in the dogs and hence, one has to be careful in providing new kind of diet to their dogs and closely monitor the dog for any signs of allergy. 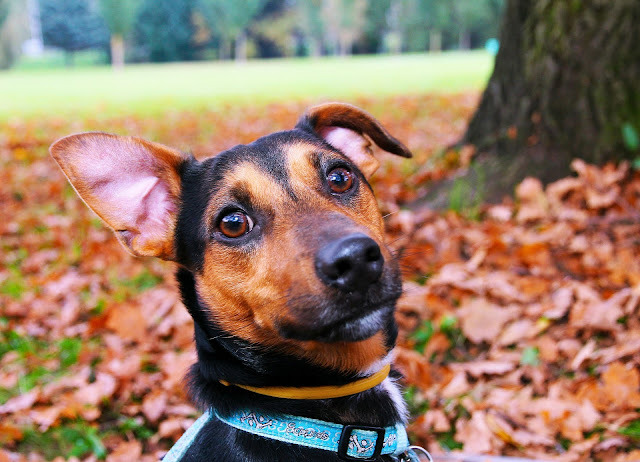 There are many occasions that food allergies might be diagnosed in the dogs but the dog may have other problems like pancreatitis. To rule out the food allergies, observation your dogs everytime you feed them, look for reasons to link the signs of dog with food given, specific signs encountered, differential diagnosis etc. are the important features to be given emphasis. BONES for Your Dog - Delicious Treat or A Deadly Snack? There is a difference of opinion among canine experts as to whether bones should be given to a dog raw, cooked, hard, or soft, and even whether they should be given at all. On one point, however, there is total agreement, never give a dog splintering bones from chicken, pork, fowl, and rabbit, (although chicken bones that have been cooked in a pressure cooker until they are very soft can be quite nourishing and safe). A marrow bone is the traditional symbol of a treat for a dog, and he obviously appreciates it. It may be too big and hard for small dogs. In fact, large breeds generally handle bones much better than small ones. 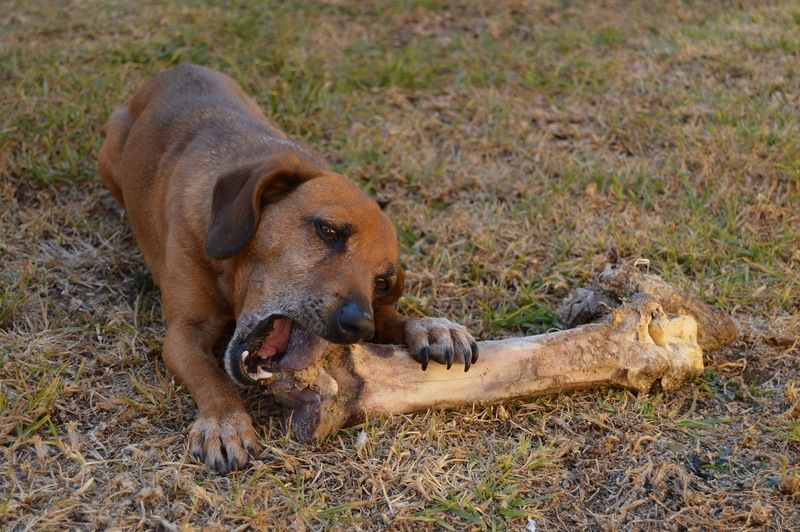 Bones that are mostly cartilage, such as spinal and shoulder bones of veal, knuckle bones, and soft rib bones, are good chewing material that can be entirely consumed. The real danger is intestinal compaction, especially in small dogs, if the masticated bone has not been mixed with another residue in the dog's stomach. A small amount should cause no trouble if it is given right after a meal. Chop and steak bones are more dangerous. Careful eaters simply clean off the meat and fat, but greedy gobblers run the risk of internal injury from jagged bone splinters. The same is true of a leg of lamb bone. What is the best policy to follow with a dog of your own? A teething puppy between four and six months of age should always have a bone, real or imitation, to chew on. You might give an adult dog a suitable bone as an occasional treat - for example, once a week. It will give him enormous pleasure, will help to keep his teeth clean and free from tartar, and will occupy him for several hours. But a nylon bone offers the same advantages without the risk! Certain animals are kept by lots of people as pets due to various reasons. Most commonly, the companionship which can be offered to such by these certain animals is wanted, especially when lonely or sad moments are experienced. For this matter, these pets have to be taken good care of and their basic necessities provided to them. They need to provide them with shelter, clean water, and, most importantly, their food. Dog owners may like to give organic gourmet dog treats to their pets. There are a couple of things which these owners should take into consideration when they will purchase these foods for such pets. To start, he could be requesting for some referrals from some groups of individuals. Such individuals may include his relatives, his friends, or his coworkers. These persons could be referring to a brand which he may be giving to his canine. The purchaser must be writing down the brand name of this commodity and also the certain source where he might be getting this product from. He might also need to really be conducting research about the brand which each individual refers to him. The ingredients utilized by the manufacturers to get these commodities created are needed to be known by the persons. Different available ingredients can certainly be used by these manufacturers. However, some ingredients could also cause allergic reactions from the canines. The effects of some ingredients to the animals needed to get known by these owners. They should locate the sources or the establishments where they can purchase these commodities. Primarily, they can get these foods from various pet shops that they can find in almost any region. They need to ensure that they will only choose those sources which hold positive reputations. This way, they would have assurances that they will receive good quality foods. He might also be turning to the Internet in looking for such source. Nowadays, most establishments are already creating and managing their own web pages where customers could easily be contacting them when doing various different business transactions. If a person decides to be ordering his product online, he needs to receive his own order within an acceptable amount of time. These buyers also need to consider the prices of the foods which they might buy. These prices may vary since there is competition present in this industry. The sellers typically set different criteria to establish these rates. The purchasers must choose the brands which will fall within the budgets that they will apportion for their purchases. The expiry dates of the commodities must also be looked at. 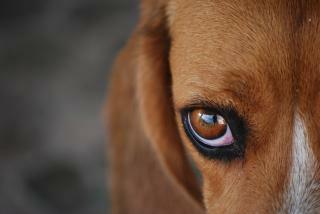 If products that already reached their expiry dates are obtained, certain consequences would be suffered from by dogs. Food poisoning or even other dangerous situations may be experienced by these animals. The expiry dates are usually found on the package labels. At times, a canine might not be liking the food which its owner places in front of it. It could only be wasting the food which the owner will be giving to it. In this case, the individual must consistently be training the animal of consuming such a commodity. This way, he would not be wasting both the product and his money. In the middle of rising and fall in the economy, most of the people plan to cut on costs and pay more attention to saving money. For their furry friend, they have to fulfill many of its needs and in the present scenario of busy life; everybody finds it convenient to prefer ready to made pet food for their pets. The expenses that come with this convenience are quite difficult to be borne by many of you out there! To start saving money on their food, the best way is preparing meals for them at home. If you calculate the amount that you spend on your pet’s daily meals, you will be amazed to see that how much money it is taking from your pocket. Commercial pet food providing dry dog food, wet food, calcium and mineral/ vitamin supplements plus the hideous health hazards that come along with these is far more expensive than a home-cooked meal. Cooking for your bowwow buddy has countless benefits that include lesser additives and preservatives, more assorted and potentially superior ingredients along with your buddy’s interest in food. The technique is simple. While shopping for the meals of your family, shop for your dog from the same store. It saves your time too. Like human beings, pets also require the six basic elements comprising of fats, water, protein, mineral, vitamins and carbohydrates. It is very easy to fix their meal by keeping into consideration the balance of these food items. Since there nutrient requirements are a little high or different and they are used to the market food, so incorporating some quantity of dog food supplements would also serve the purpose. Further, making high-quality pet food from a variety of recipes is the best way to save on money and at the same time providing high-end food to your pet for maintaining its health. Earlier pets used to live a longer life because they were fed with home cooked food. However, in the last few decades, with the advent of commercial pet food, people found it easy to manage the health of their pet. Choosing convenience overwork is everyone’s tendency. Moreover, it is not harmful, right! The recent pet food recall has made it clear to every pet owner about the adversity that it can bring to your pet’s health. It may even die. Starting from the year 1995, when owners complained about their pet’s vomiting and thus losing appetite till the recent past in the late 2000’s, pet food industry has been proved to be hazardous. False usage and amalgamation of chemicals in pet’s food led to many diseases in pets such as chronic digestive problems, obesity, kidney diseases, heart disease, urinary tract disease, bloat, dental disease, and hyperthyroidism. These diseases are a result of nutrition-free food produced by commercial pet food industry. So, what’s more important for you then? 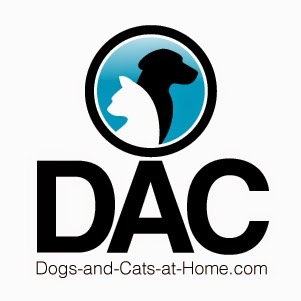 Convenience or little efforts for your four-legged furry companion whom you love! To start taking care of it in the right way, plan to prepare its meal at home. It is as easy as cooking for your whole family. All you need to bear in mind is to remember to gather thorough knowledge of the requirements of your pet in terms of the amount of meal, nutrients etc. to be given to it. 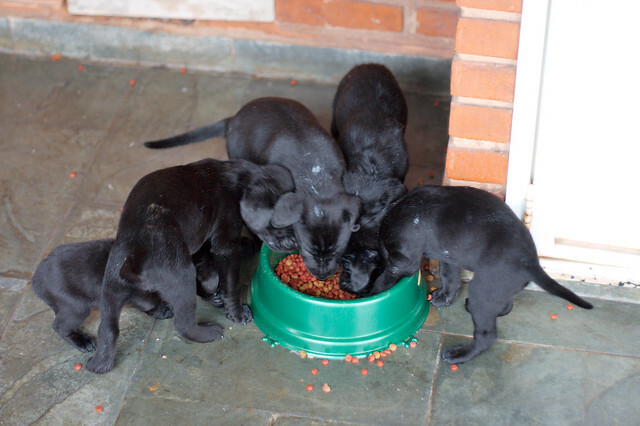 Different breeds have different needs, plus giving it a wholesome meal is extremely important. Consulting a veterinarian is the best way to go about it or you can use online pet consultation services also. Don’t think more; just avail the benefits of feeding your pet with homemade food providing it a healthy life and long life. Your dog’s behavior, health, happiness, well being and longevity totally depend on what you feed your dog. Although there are a variety of dog foods available in the market, natural dog foods are considered to be the best for a dog’s health. 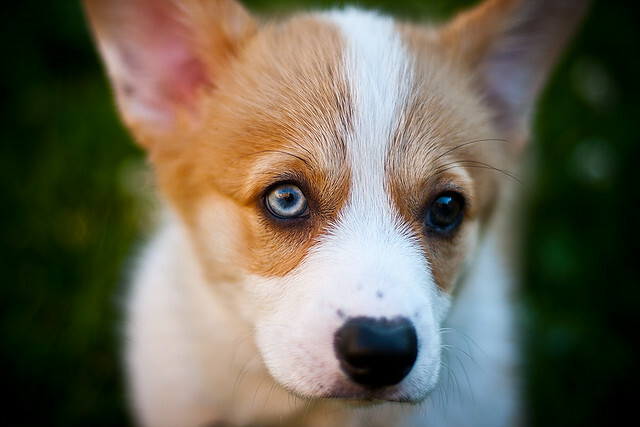 Dogs require specific nutrients that are necessary to maintain the health of your dog. The food that your dog eats should contain all the necessary nutrients as they play an important role in proper functioning of your dog’s body. This Natural dog food plays an important role in the overall development of your dog. These dog foods are highly nutritious and your dog will simply love it. Your dog will definitely stay healthy and fine if natural dog foods are given on a regular basis. Natural dog food recipes are not difficult. In fact, it is very easy to make natural dog food. Without any problem, you will be able to make these dog foods at home. All you require is access to some fresh natural ingredients. Natural dog food recipes also perform the preventing diseases. If you want to strengthen the immune system of your dog then natural dog food recipes are a must. Your dog will no longer suffer from any kind of allergies or fleas. Natural dog food recipes are much better than processed pet food recipes. Some experts believe that processed food is responsible for causing illness. It may also lead to premature death of your dog. Lack of natural dog food may give rise to coat and skin problems and other serious health problems. You can always take the help of internet if you want more knowledge about natural dog food recipes. There are a number of websites that provide natural dog food recipes. Natural dog food recipes are a major source of energy and hence it is essential to feed your dog with these foods. Various natural dog food recipes are also published in the book. With the help of these books, you can make your own natural dog food diet at home. A recent survey has found that many are taking the help of books to prepare their own natural dog food. Akita Style Rice and Lamb: The ingredients of this dog food recipe are lamb, brown rice, broccoli, potatoes, carrots, and kombi. The brown lamb is kept in a small fry pan. Cubed potatoes are added to the small fry pan. A small quantity of water is boiled in a crock pot and broccoli pieces are then added to the crock. The ingredients in the fry pan are also then added in the crock. Mix these ingredients properly. Pepper is added for taste. So the next time you try to feed your dog with processed food, think twice as it may harm your dog.